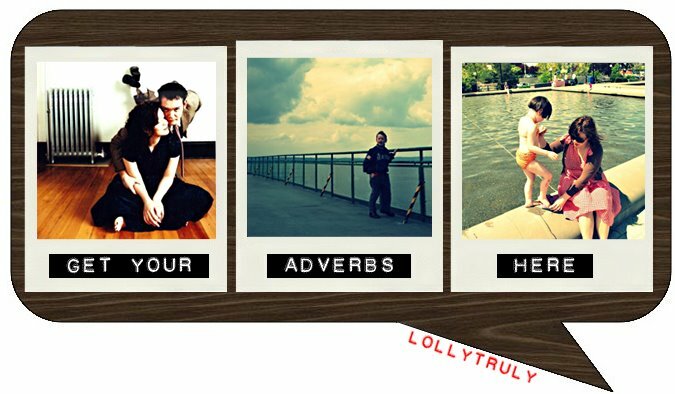 Get your adverbs here.: . I've survived a decent amount of church-related trauma. I've loved our current church community for years now, and in the past two weeks something happened that is threatening to pull that community apart. So I'm preoccupied with that and grieving and trying not let my hope shriek and die. It's so hard because with as crazy as all our lives are church was a reprieve from that in so many ways and now there is a lot of unrest in that space. I'm grateful though for the ways the community is banding together against the threat of disruption and maybe something really beautiful will come out of this. Well, at least we have this wonderful, incredibly thoughtful review of Brett McCracken's Poser Christianity, I mean, Hipster Christianity. I hope you get your mess sorted out as we are working on ours - but whatever happens it will be messy. God bless and don't lose hope.